The renowned British magazine The Lawyer honours premier European law firms for their work. bpv Hügel has been named “Law Firm of the Year – Austria”. Vienna/Moedling/London, March 2018. bpv Hügel has been named Law Firm of the Year Austria at The Lawyer European Awards 2018. The prize was awarded by the renowned British magazine The Lawyer at the awards ceremony held in London. The Lawyer European Awards reward excellence across the European legal market. The Awards are recognised as a benchmark in the European legal sector. A jury composed with over twenty leading in-house lawyers and renowned international lawyers, in particular assessed consistent excellence in delivery of legal services, strategic vision focused on cross-border work, robust partnership culture, strong financial performance and growth, as well as outstanding talent management. 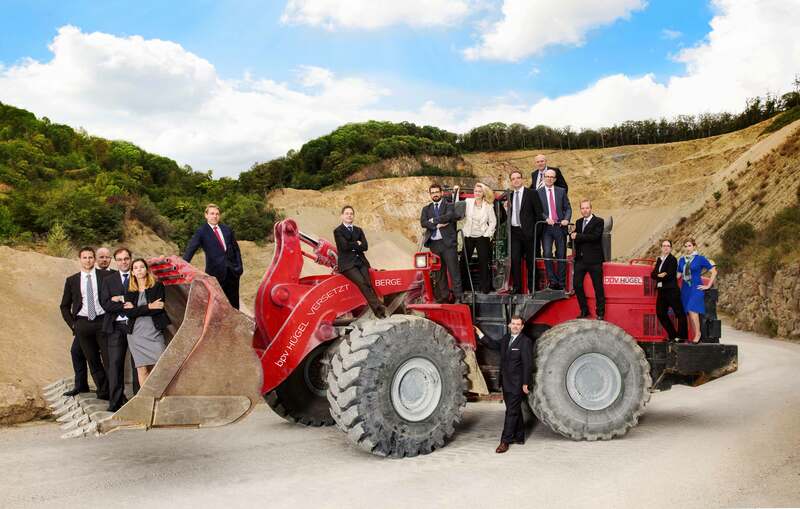 “Winning this international award for outstanding work as leading law firm in Austria is a fantastic achievement for the firm, recognizes the excellent work and dedication of all lawyers at bpv Hügel, and underlines our strong position in the Austrian and European market”, the co-managing partners Florian Neumayr und Christoph Nauer emphasise. bpv Hügel received additional recognition by being shortlisted for the “European Law Firm of the Year” award, as was revealed only at the awards ceremony. “Being recognised on the European shortlist further highlights the success of our firm and of course encourages us for next year”, so the co-managing partners.